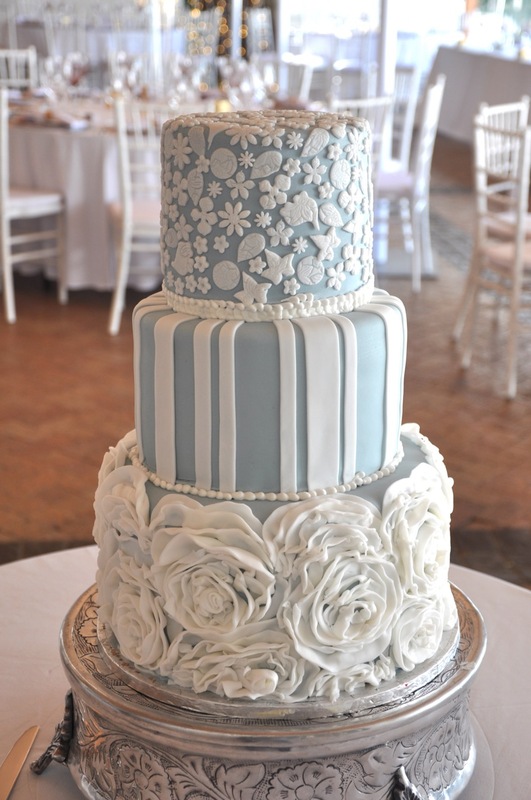 I love eggshell blue and white together on a Cake ! This three tier wedding cake was made for a lovely wedding at Alee Bluee Wine estate in Frranschoek ! 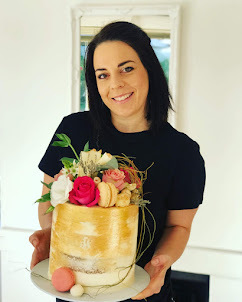 We try to make the best wedding cakes in Cape Town and I think this one contributed nicely !